Leonard has been working on the archaeology of the Jewish catacombs of Rome since mid-1980s. Of all the Jewish archaeological evidence that survives, there is no monument as fascinating as these Jewish catacombs. Today, only two of them are still accessible (the third one was destroyed in the late 1920s). The Jewish catacombs of Rome are huge underground cemeteries. 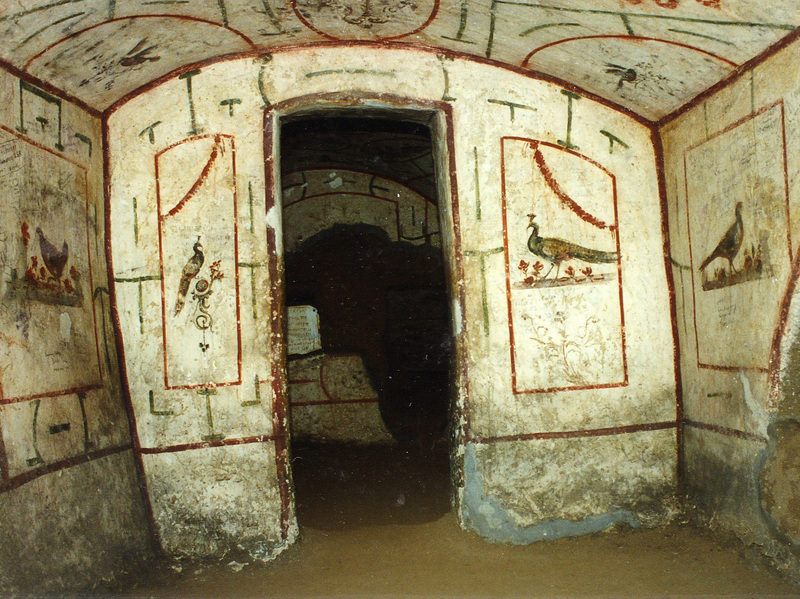 They contain artwork, inscriptions, and of course, thousands of tombs. Of particular interest are the wall paintings like the ones you see included here. 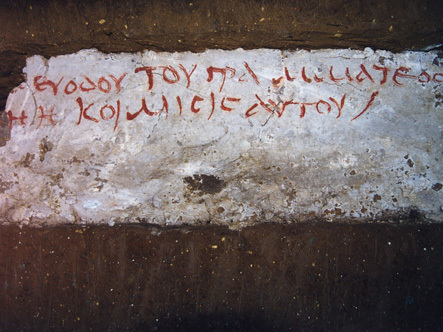 The funerary inscriptions contain vital information on the Jewish community of ancient Rome. Many of these inscriptions are now on display in the Vatican Museums. Leonard’s first major study on the Jews of ancient Rome was an award-winning study that appeared in 1995 (see the “Publications/Books” section of this website). During the explorations that followed he was particularly interested in how old these catacombs really are. A collaboration with colleagues from the Physics Dept. at Utrecht University in the Netherlands made it possible, for the first time in the history of research into these fascinating sites, to radiocarbon date the Jewish catacombs of Rome. 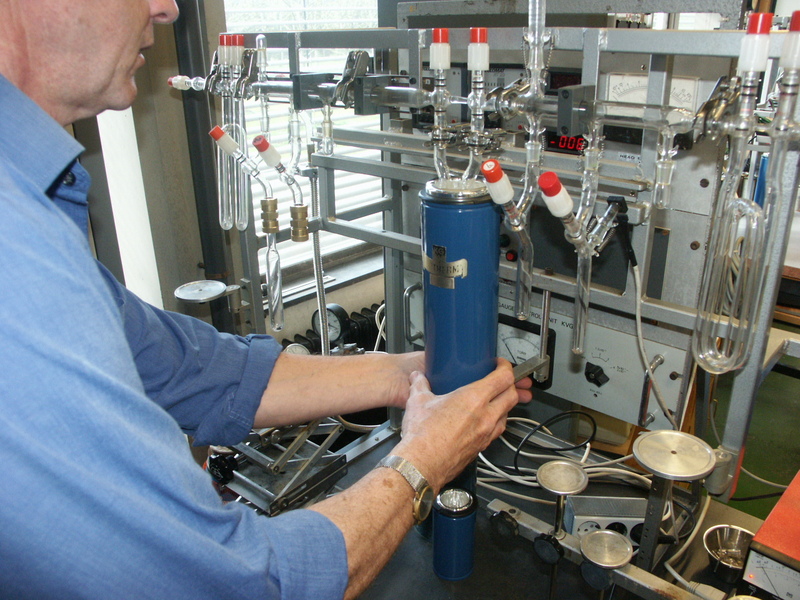 The results of our efforts in the area of radiocarbon darting were spectacular and made headlines around the world. 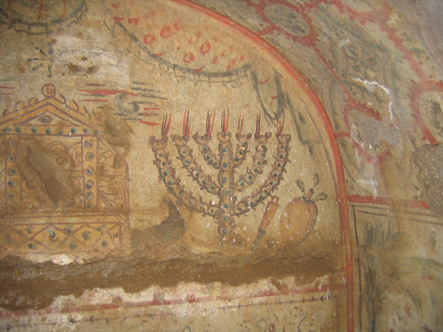 Leonard and his colleagues were able to show that the Jewish catacombs of Rome are older than the Christian ones. If you want to know more, you can read on in the “in the media” section of this website. Currently, Leonard is working on a mass-market and full-illustrated book in which I explore the ramifications of our discoveries. If you are interested, check back in winter and you will find full details and ordering information.